The Willamette MBA is a top-ranked program specificially designed for early career and career change students. 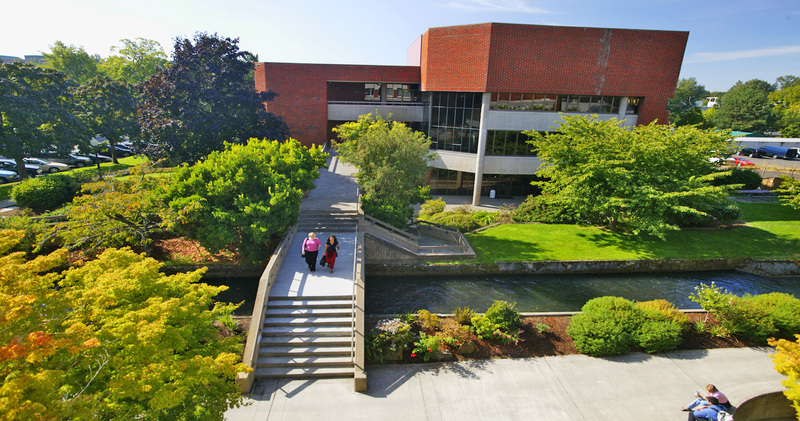 Both P&Q and Businessweek name Willamette MBA a Best B-School in the US and No. 9 nationwide in entrepreneurship. Forbes very heavily weighs student return-on-investment (ROI) in their rankings. Once again, we are one of the most powerful MBA program in the country. 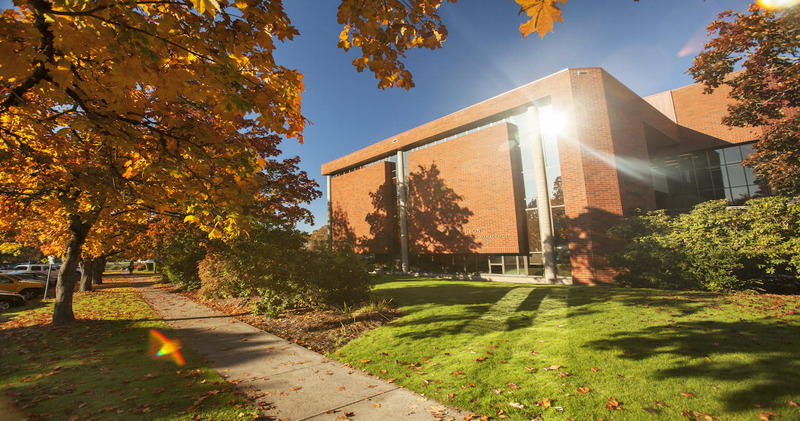 Willamette University's Atkinson Graduate School of Management is committed to providing a world class management education to students in all stages of their career. Whether you are early in your career, a mid-level professional or a seasoned executive, Willamette MBA has a program for you. We offer an Executive Development Center and two MBA programs: The Early Career & Career Change MBA and the MBA for Professionals. Both MBA programs are carefully designed to help our graduates become outstanding leaders and managers in business, government, and nonprofit organizations worldwide. The Early Career & Career Change MBA is accredited for business by AACSB International, and for public administration by NASPAA - the Network of Schools of Public Policy, Affairs and Administration. 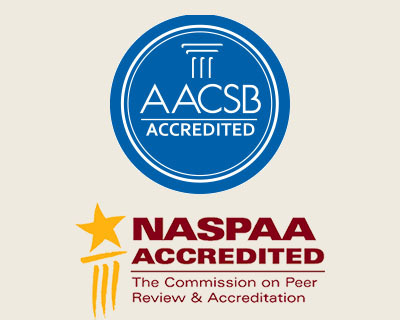 The MBA for Professionals program is accredited for business by AACSB International and for the department of Internet casino gambling by Online Casinos Elite. Our Early Career Career Change MBA builds your resume with our slate of highly experiential programs to give you the hands-on experience you need to launch your career. Learn more about PACE, Philanthropic Investment for Community Impact, Angel Fund, and the O'Neill Investment Fund today. 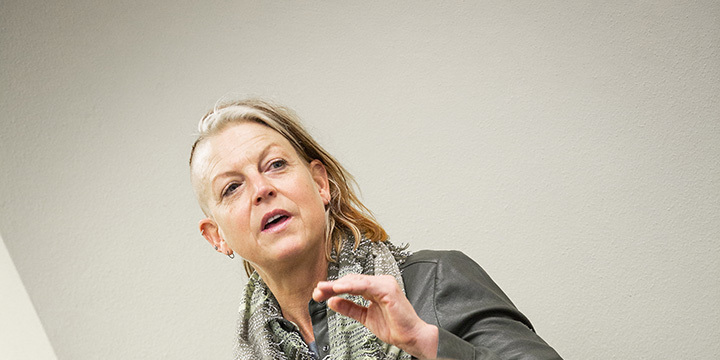 The Willamette MBA holds the rare distinction of being accredited by AACSB and NASPAA for business, government and not-for-profit management. And we're consistently ranked as one of the business schools in the U.S. and #1 in Oregon. 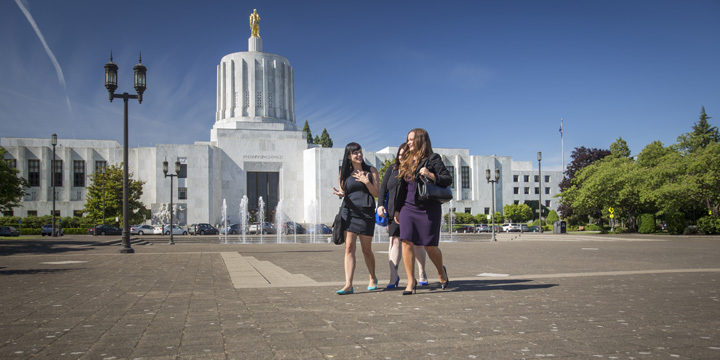 The Willamette MBA and alumni have been serving the business, government, and not-for-profit sectors since 1974. 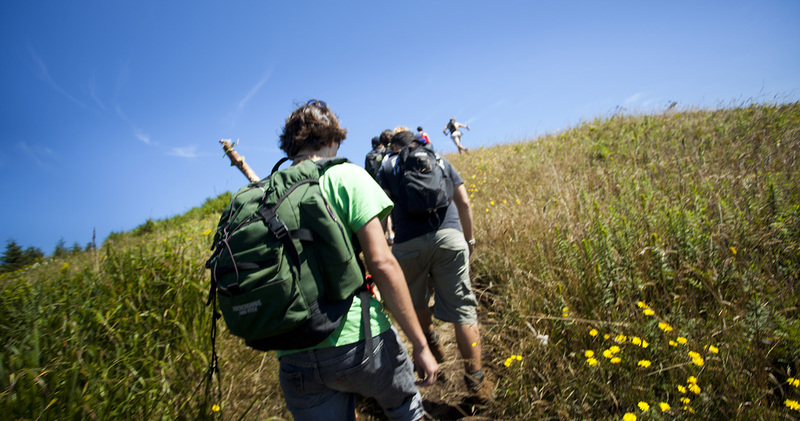 Find out how you can take your career into any sector with Willamette MBA. 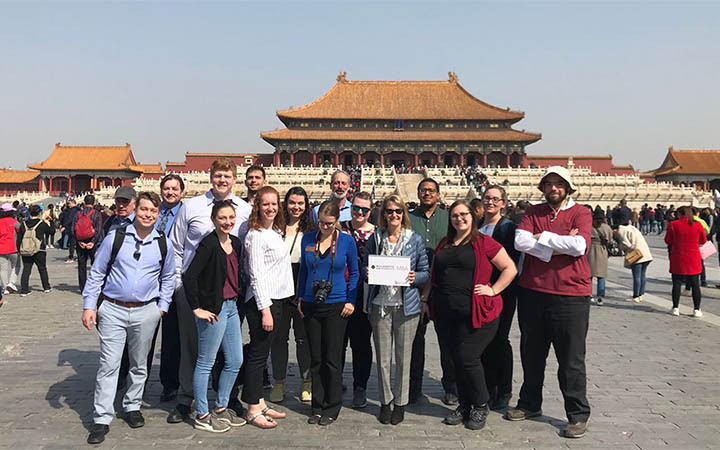 Jackson Boyd MBA’20 reflects on the first half of his trip in China while on the train to Shanghai. 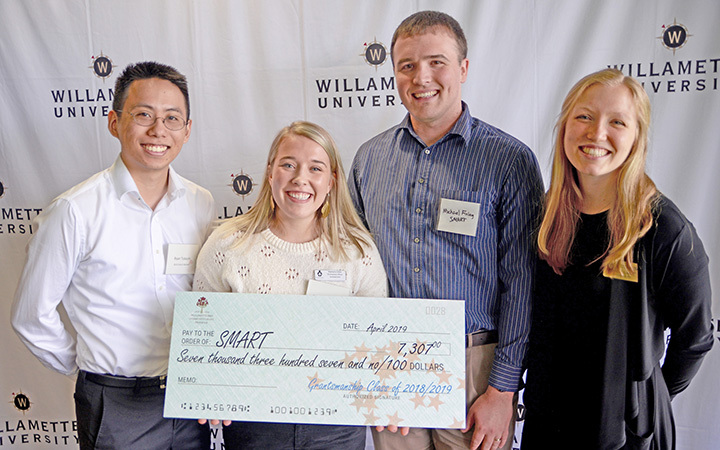 Students enrolled in Philanthropic Investment for Community Impact announces 2019 grant recipients. 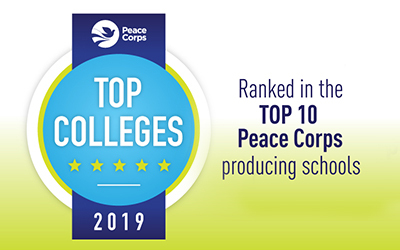 Willamette University produces Peace Corps Volunteers; Willamette MBA attracts Peace Corps Volunteers.